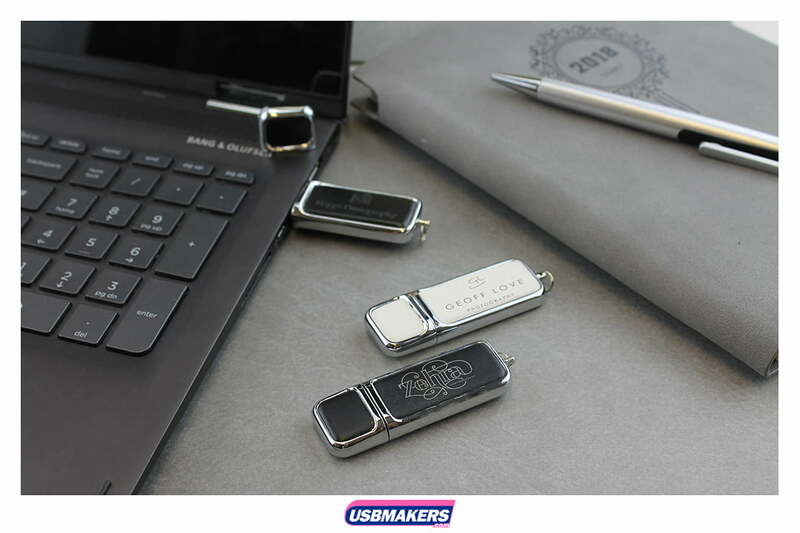 One of our newest faux leather style USB memory sticks is the Hermes ranging in capacity sizes beginning from 128Mb and being available in up to 64Gb. 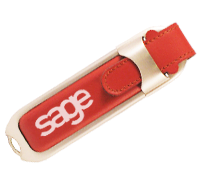 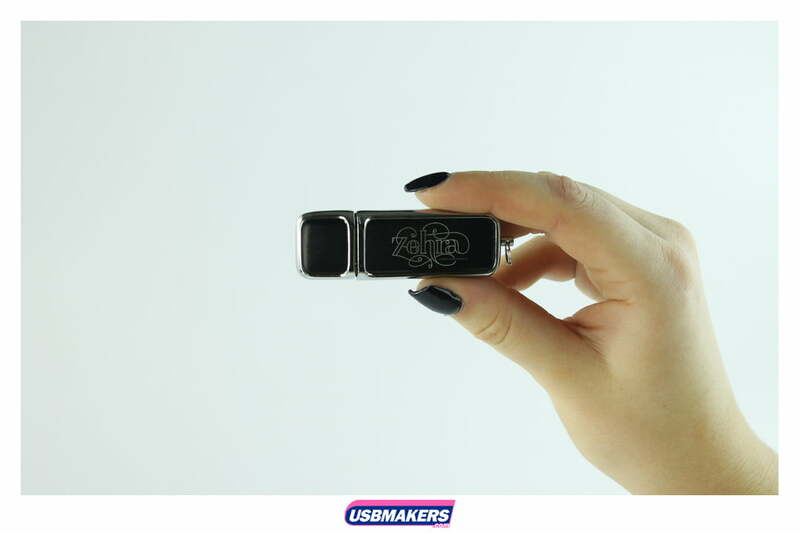 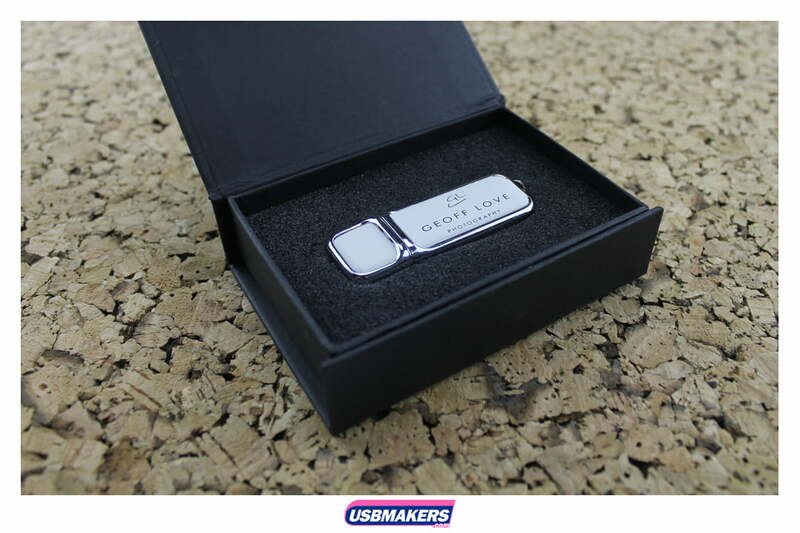 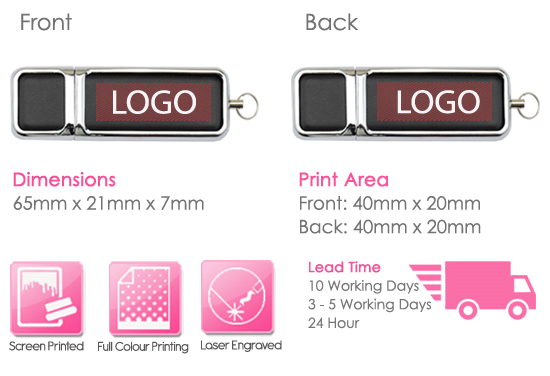 This USB drive has a generous printing area which allows for a larger logo. 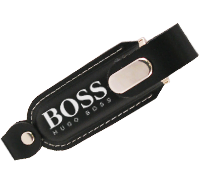 The drive can be screen printed or for an added edge, can be laser engraved on one or both sides. 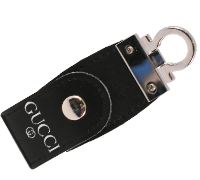 The Hermes style has an additional asset, its eyelet, a fantastic opportunity to allow your recipients to attach it to their keyring and carry your brand wherever they go.